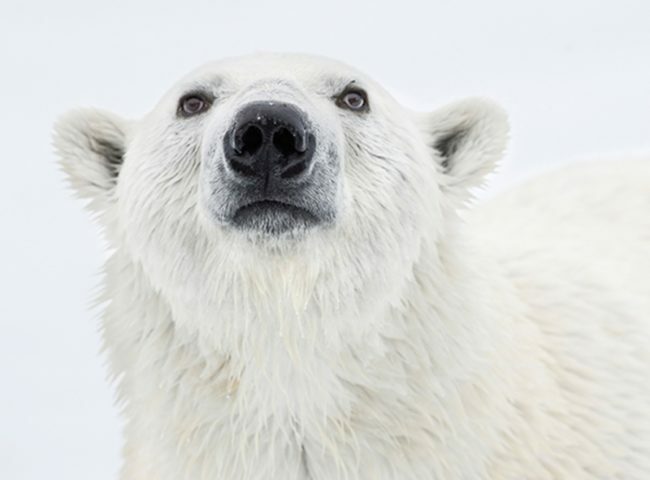 Parks Canada Northwest Passage – The Great Canadian Travel Co.
2020 sailings, save 15% for bookings made by October 31, 2019. (See Tour Notes for details). 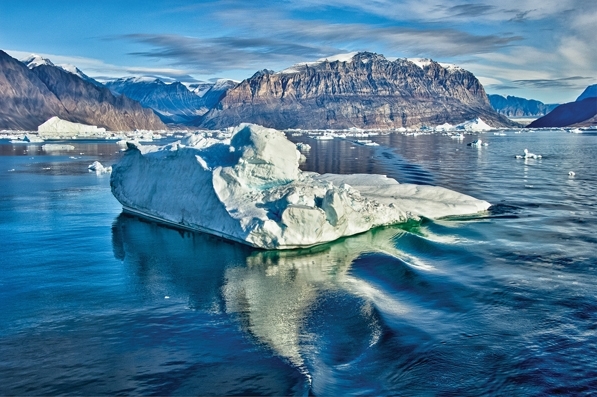 The Northwest Passage remains one of the world’s last true frontiers, and this specially designated Parks Canada expedition takes you to its heart, with the opportunity to get an in depth experience and exclusive access to this unique Arctic area. Prices are shown per person in US$ based on four people sharing a quad cabin, three people sharing a triple, two people sharing a twin and one person in a single. Special single pricing is available in select cabins in Cat. 3-7, depending on availability. Prices include a Discovery Fund Fee of US$250 per person. Kugluktuk (Coppermine) to Calgary or Calgary to Kugluktuk (Coppermine) – US$1,145 Charter flight prices are approximate rates shown in US$, per person per flight. Approximate round trip US$2,645 per person. Sondre Stromfjord is one of the longest fjords in the world, boasts 168 kilometres of superb scenery and calm waters. Kangerlussuaq, the town at its eastern head, means ‘the big fjord.’ We begin our adventure by sailing down this dramatic fjord as the sun sets before us. 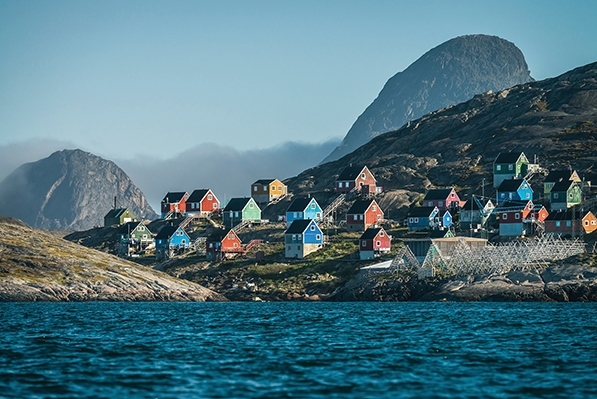 Our adventure builds as we explore by ship and Zodiac along the west coast of Greenland. Here we find spectacular fjords, where we will be watching for marine life in majestic and inspiring landscapes dotted with icebergs. 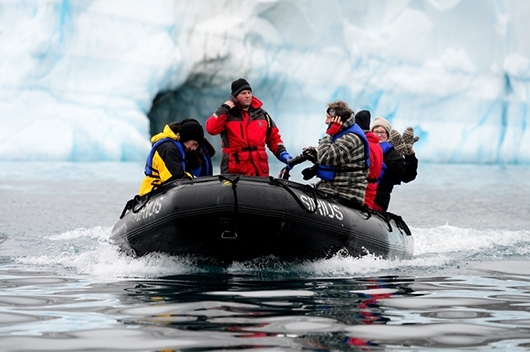 We have numerous options for expedition stops, to make the most of weather and wildlife conditions. Departing Greenland, we cross Baffin Bay toward Nunavut. Our onboard presentation schedule will have us learning as we go. Qikiqtarjuaq, a community located on Broughton Island, is known for its wildlife, whale watching, and as an access point for Auyuittuq National Park. 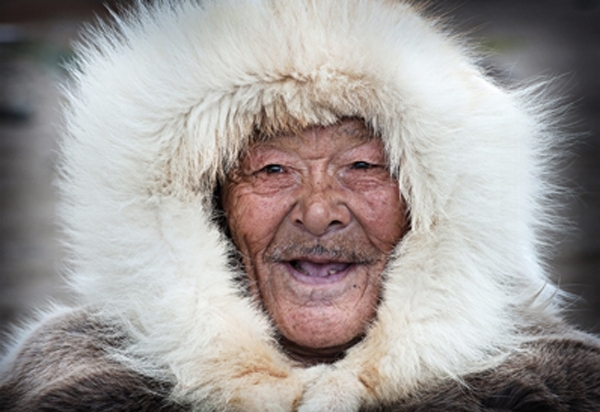 It is one of the Nunavut communities closest to Greenland. Qikiqtarjuaq (fondly called “Qik”, for short) is known as the iceberg capital of Nunavut and was home to a NORAD military station that formed part of the Distant Early Warning (DEW) line in the 1950s. Qikiqtarjuaq also boasts a burgeoning traditional Inuit craft industry, and local craftspeople are eager to share their wares. Talented local artists produce Inuit carvings, with a particular focus on intricate ivory work and jewellery. The community is famously warm and welcoming of visitors. 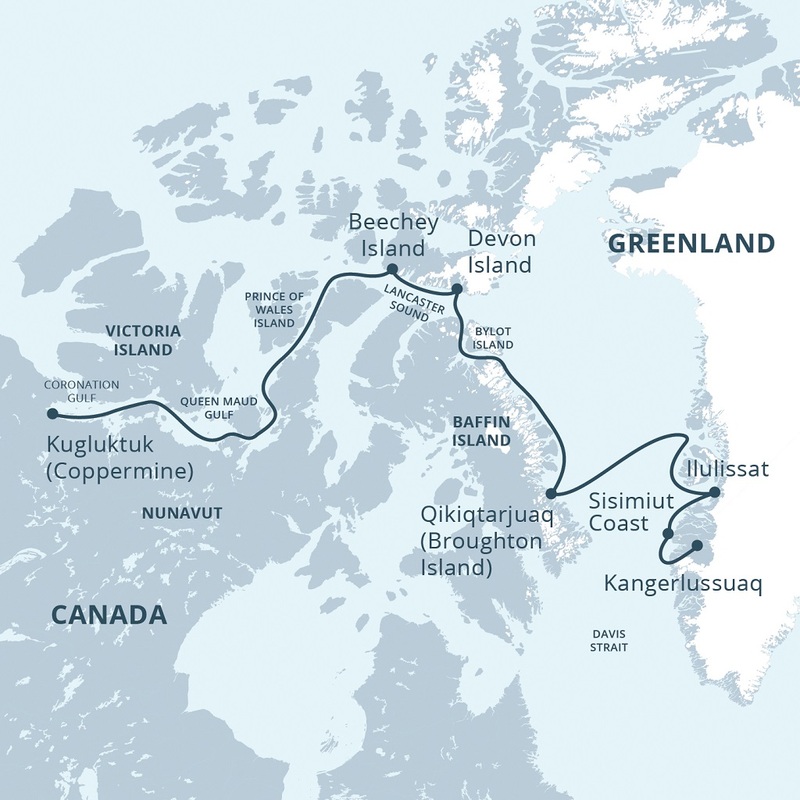 We will explore the eastern coast of Baffin Island or Qikiqtaaluk in the region of Auyuittuq National Park. Named after English explorer William Baffin, Baffin Island is the largest island in Canada, and home to 11,000 people. 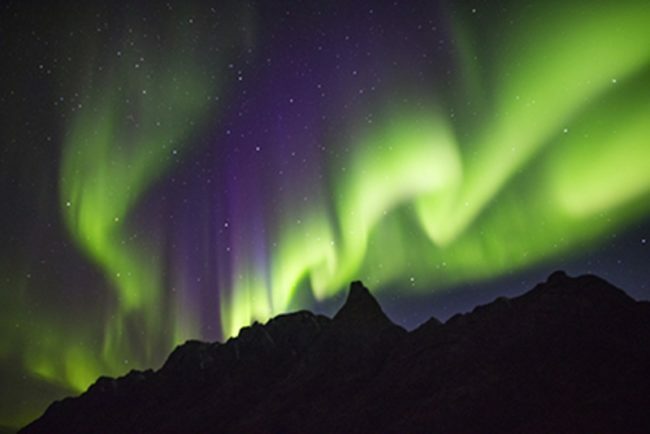 Likely known to Pre-Columbian Norse of Greenland and Iceland during the eleventh century, the island is presumed to be the Helluland of the Viking sagas. The Penny Ice Cap and the Barnes Ice Cap are the largest ice caps on the island, both remnants of the Laurentide ice sheet that once covered much of the North American continent. Both are currently in a state of retreat. Devon Island is the largest uninhabited island on Earth at over fifty thousand square kilometres. The island’s geology is stunning, and very visible as we sail the coast. Flat topped mountains, glacial valleys, and a substantial ice cap give Devon Island its unique character. 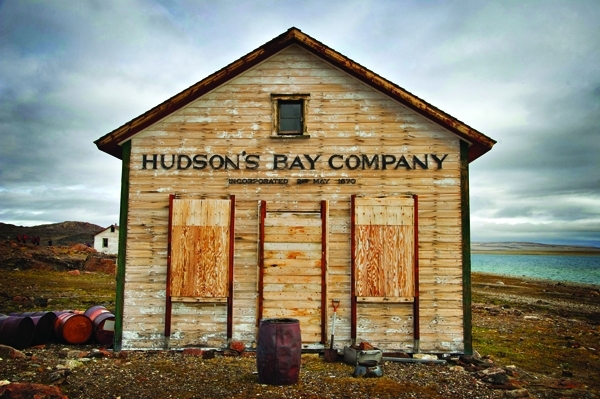 Devon Island has a rich human history, and boasts historical and archaeological features. We’ll also be on the watch for wildlife! In 1845 Sir John Franklin took his expedition of 129 men and two ships into the Wellington Channel. Not a soul returned from the fateful expedition. It was two years before search parties were launched. Aside from the bodies of three souls buried here, only relics were found as clues to the disappearance. The three graves found at Beechey Island left no indication as to the fate of the rest of the British party. In the autumn of 2014, Canadian archaeologists discovered remnants of the HMS Erebus in the frozen waters of the Northwest Passage, and in 2015, her sister ship—the Terror—was similarly located. The ‘obvious’ route through the Northwest Passage, Parry Channel seldom provides a full transit because of ice. It is named after Arctic explorer William Edward Parry, who got as far as Melville Island in 1819 before being blocked by ice at McClure Strait. Peel Sound was the Franklin expedition’s route south. It presents numerous wildlife and exploratory opportunities. The setting is optimal for hiking and exploring the geological diversity of the area. Sailing Peel Sound, we get into serious polar bear country and will be on the lookout for good spotting opportunities. Depending on ice conditions, we may make expedition stops along the way among the spectacular landscapes, a perfect setting for hiking and exploring the geological diversity of the area. Located at the mouth of the Coppermine River, southwest of Victoria Island on the Coronation Gulf, Kugluktuk is the westernmost community in Nunavut. Coppermine reverted to its original Inuinnaqtun name—Kugluktuk, meaning “place of moving waters”—on January 1st, 1996. The Coppermine River itself is designated a Canadian Heritage River for the important role it played as an exploration and fur trade route. Copper deposits along the river attracted the first explorers to the area. Because the tundra is close to the tree line, a variety of wildlife can be viewed in the area, including grizzly bears, wolverines and moose, as well as tundra wildlife, such as musk ox, caribou, foxes, and wolves. Today we will disembark the Ocean Endeavour and make our way to the airport to catch our charter flight. The itinerary shown is the proposed route for this cruise. It is highly probable that weather, sea, and ice conditions will not allow the route to be followed exactly. The ship’s Captain and Expedition Leader will determine the exact route day by day, with the safety of guests, crew and ship of paramount importance.